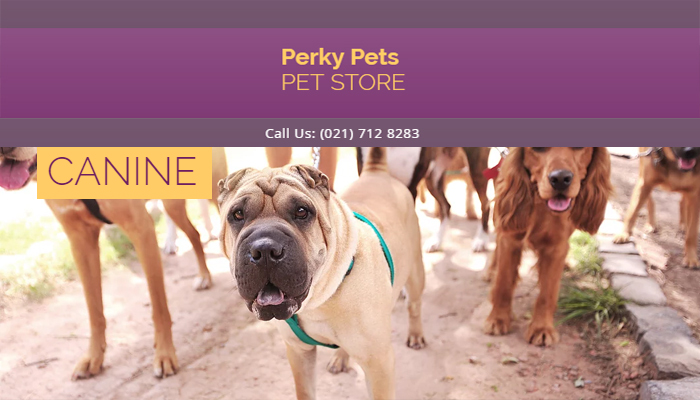 Perky Pets Strand is part of the Perky Pets brand that is found throughout the Western Cape. 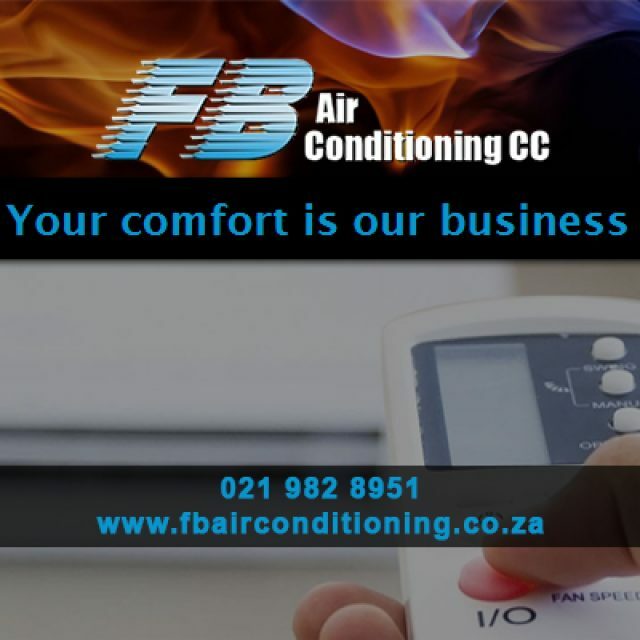 We are experts in providing high quality pet foods and products to enhance your pet’s health and overall well-being. 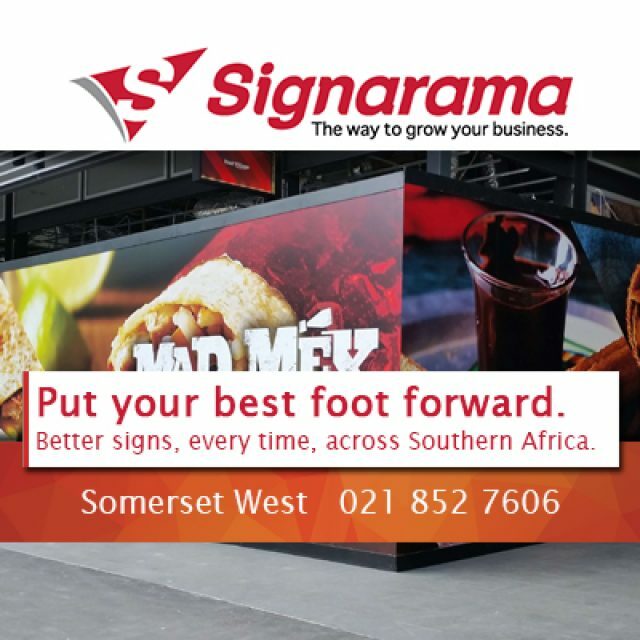 Our in-store team are passionate about animals, and are well-versed in the benefits of all the products that we stock. The Perky Pets Strand team can offer expert advice to clients on which products are suitable for which pets, and we guarantee that our products are reliable and trusted. 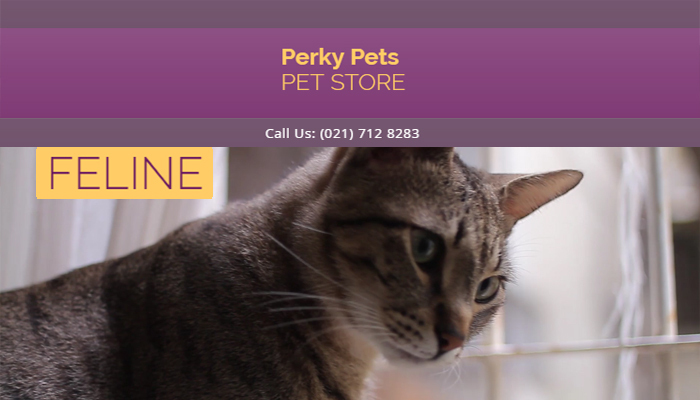 Perky Pets has 5 branches that are located in various areas across the province. 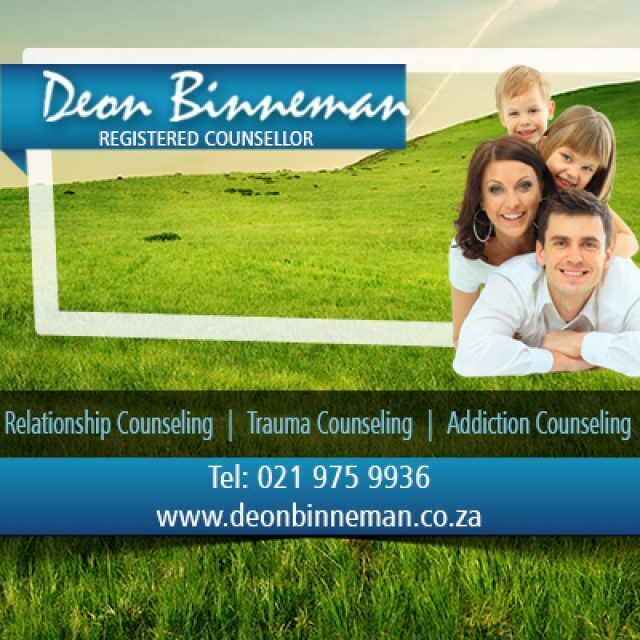 At our excellent Diep River branch, clients can visit our professionally qualified on-site veterinarian for help with sick or injured pets. 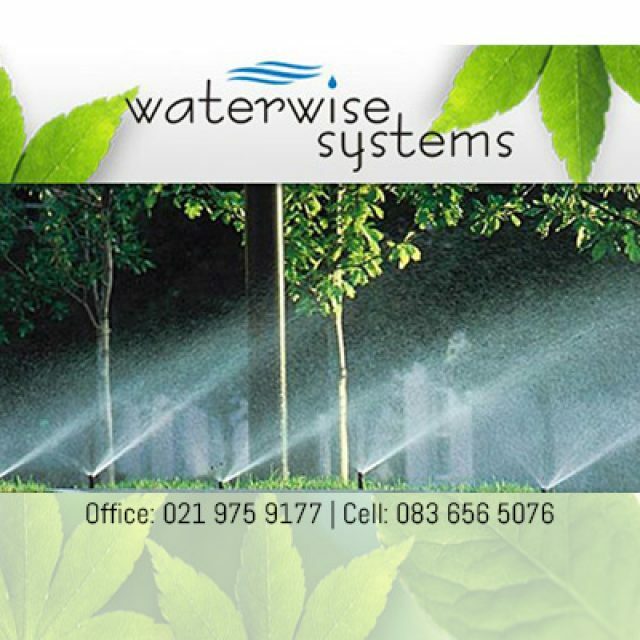 Our suppliers manufacture their products with the welfare of your pets in mind, and clients can rest assured that Perky Pets Strand provides only the highest quality products to our customers! 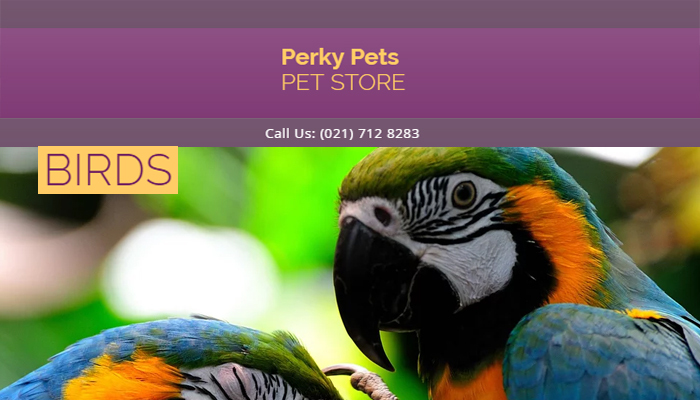 Perky Pets Strand, and all of the Perky Pets branches, provide products for a huge range of pets. Each of our products are specifically created to ensure that your pet receives everything he/she needs for a long, happy and healthy life as your fur-ever friend. 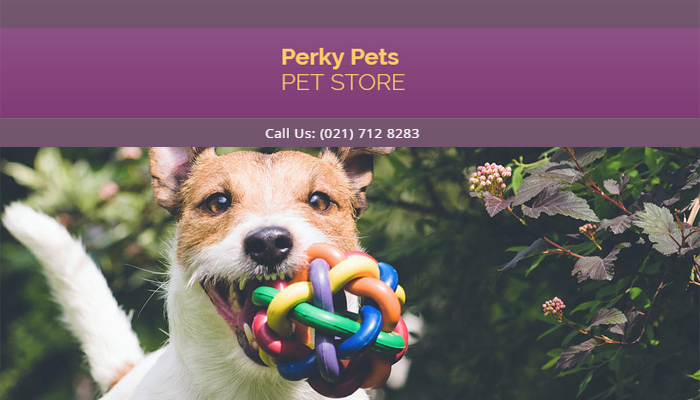 For a trusted, reliable supplier of outstanding pet products, be sure to visit Perky Pets!